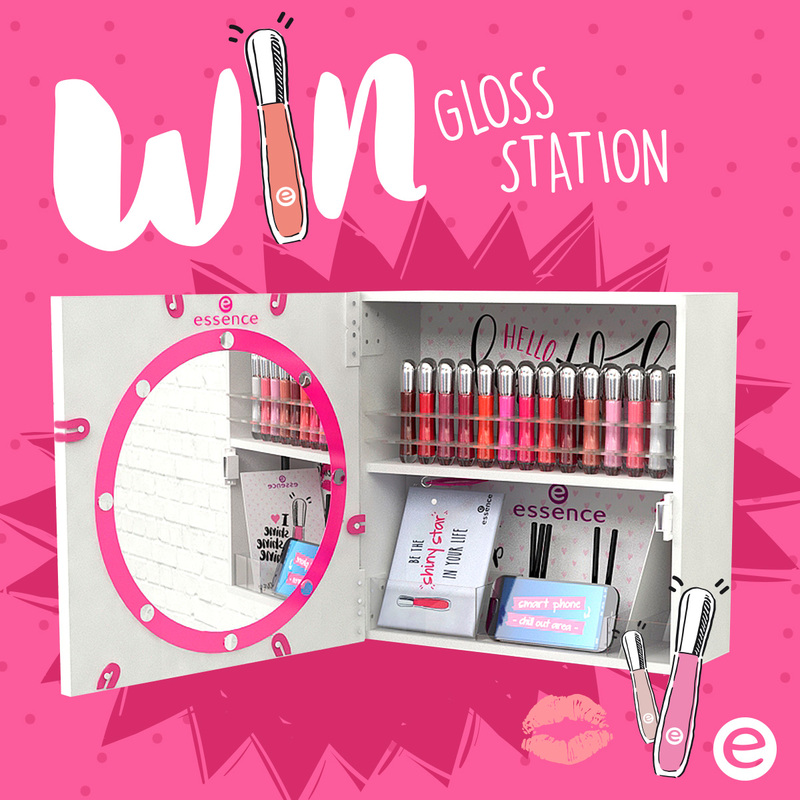 The Essence Cosmetics Gloss Station is the perfect present for lip gloss lovers - now it's your chance to win! Gloss Station containing 13 of the amazing shine, shine, shine lip glosses! This bespoke shelf also includes a mirror, a smartphone holder and a shelf, which can be used for all your other beauty bits and pieces. To be in with a chance of winning all you need to do is answer the question below. The winner will be announced on Friday, December 8th. Good luck!